Coles Crossing is located in Cypress, Texas North of U.S. Highway 290 primarily between Telge and North Barker-Cypress Roads South of Spring-Cypress. Construction of homes began in Coles Crossing in 1998 and features quality home builders that included Perry Homes, David Weekley, Plantation, Coventry and Trendmaker. Coles Crossing offers something for every generation. The neighborhood amenities include two pools, lush greenspace, a recreation center, neighborhood parks and sports facilities as well as a tennis court. The charm of Coles Crossing is that the developer left many of the mature trees when they where building and platting the community. This provides and comfortable and homey feel when you drive through the community. Coles Crossing is convenient to both commerce and industry including shopping, schools, churches and restaurants. Houston Premium Outlet Mall provides world class shopping, is located in Cypress Tx and is convenient to Coles Crossing. There are great local restaurants in close proximity to Coles Crossing and they include Rockwell Grill, La Hacienda Mexican Restaurant, Dario's American Bistro and Alicia's Mexican Grille. The old staple chain restaurants are also in close proximity to Coles Crossing and they include Willie's Grill, Chick-Fil-A, Fridays and Chilis. The award winning Cypress-Fairbanks Independent School District(CFISD) is the school district that is zoned to Coles Crossing. The specific schools zoned to Coles Crossing are Sampson Elementary, Goodson/Spillane Middle School and Cy-Woods High School. 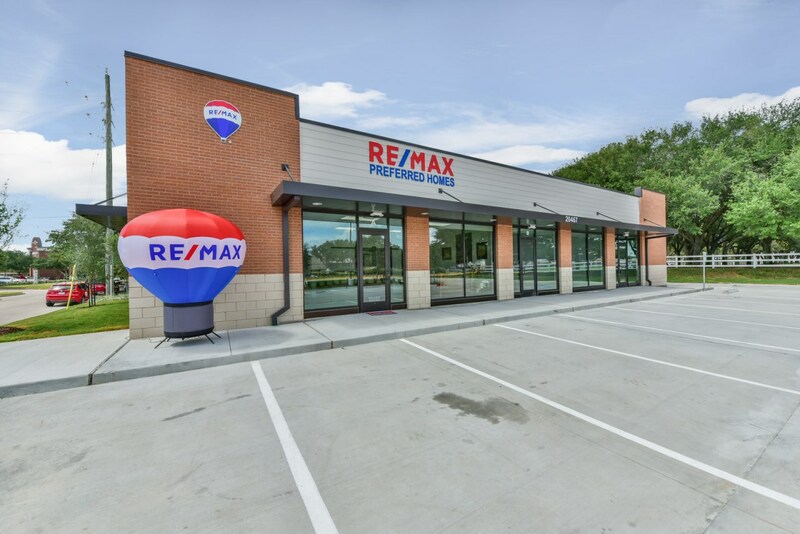 Whether you are looking to buy a home or sell your current home in Coles Crossing, call the Cypress Tx experts at RE/MAX Preferred Homes. We've been selling homes in Cypress since 1993 and are your Coles Crossing expert. Our Team of dedicated real estate experts will walk you through the entire process. We treat every customer as we want to be treated... with honesty, courtesy and integrity. Call us today at 281-373-4300.